As vaguely promised weeks ago, the second annual 26th Annual Comedy Festival—brought to you by The A.V. Club and The Onion—is going to deliver some fantastic aftershows, so you never have to stop laughing. But first, some quick news about the fest. — The Kyle Kinane show at Thalia Hall is reaaallly close to selling out. If you’re waffling, buy tickets right this minute. — The early screening of UHF with “Weird Al” in attendance is also verrrrry close to selling out. The late show will likely sell out, too. You’ve been warned! — Unfortunately, The Katydids show at the Hideout has been canceled due to a scheduling thing. We’ve got music and comedy, sometimes even on the same night. Jen Kirkman! Crooked Fingers! Flock Of Dimes (a.k.a. Jenn Wasner of Wye Oak)! Mac McCaughan of Superchunk! (Mac will also play Schubas with a full band on July 23!) Super secret comedy guests! The entire schedule is pictured below. Here’s the rub: The room these are being held in is tiny, and you can’t buy tickets. 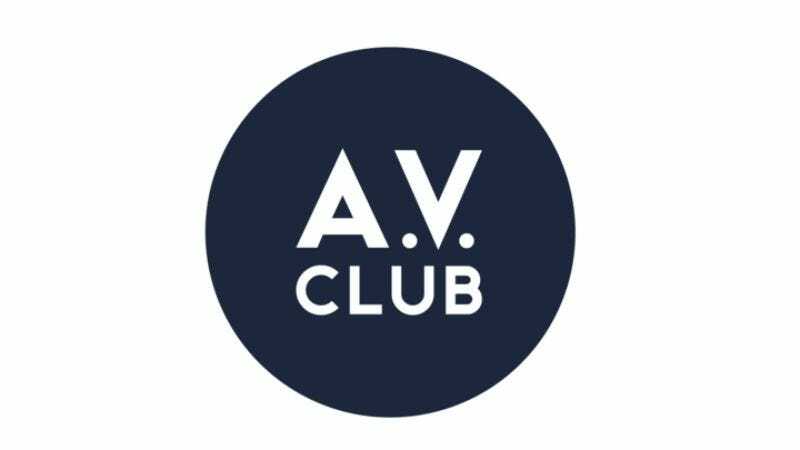 You have to follow @TheAVClub and @VirginHotelsChi for information on how to RSVP. More information will be released next week.